Our studio is different to other personal training studios and gyms. Revive is warm and friendly – it’s attractive, stylish and well-equipped, and we always make you feel welcome. 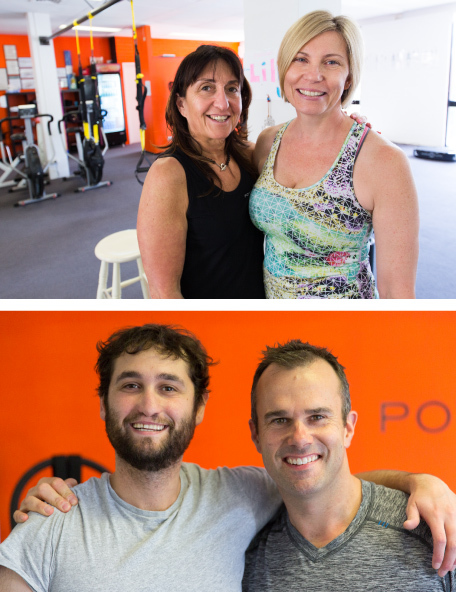 At Revive we believe in personal attention – after all, it is a personal training studio! At Revive – The Business Of Well-Being, we pride ourselves on our commitment to you and your needs, well beyond your session with us.